CBSE syllabus for class 7 English 2018, 2019, 2020 as per cbse.nic.in new curriculum. CBSE syllabus is available for free download in PDF format. Download latest CBSE syllabus of 7th English as PDF format. 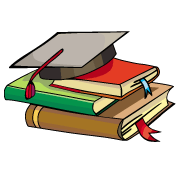 English syllabus for cbse class 7 is also available in myCBSEguide app, the best app for CBSE students. CBSE has special academics unit to design curriculum and syllabus. 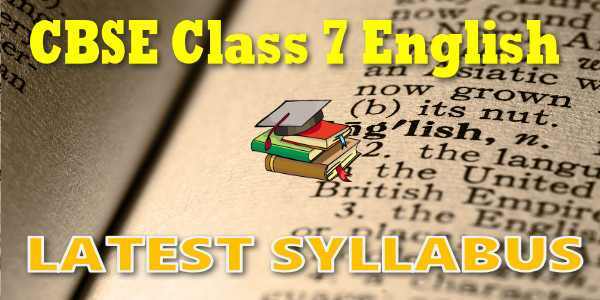 The syllabus for CBSE class 7 English is published by cbse.nic.in Central Board of Secondary Education, Head Office in New Delhi. The latest syllabus for class 7 English includes list of topics and chapters in English. 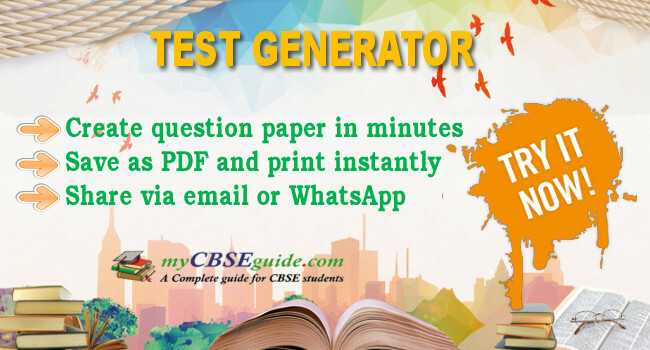 CBSE question papers are designed as per the syllabus prescribed for current session.